Do I Need To Worry About My PCOS? 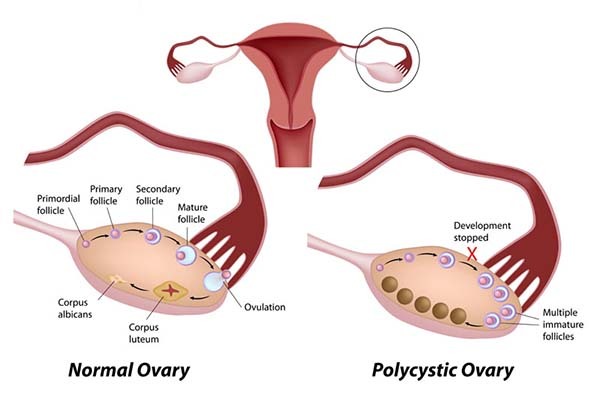 Polycystic ovary syndrome (PCOS) is a health condition which occurs due to the hormonal imbalance in women. It may make you suffer from ir..